Dr. William L. Roper plans to step down in May 2019 as CEO of UNC Health Care and dean of the School of Medicine, positions he has held since 2004. Roper came to Carolina in 1997, when he was named dean of the School of Public Health. Under his leadership, UNC Health Care has expanded into a statewide system with more than a dozen hospitals, over 30,000 employees and nearly $5 billion in annual revenues. At the medical school, total research funding has increased more than 50 percent since 2004, reaching $441 million last year and making it one of the preeminent medical research programs in the country. Roper has spearheaded efforts to expand UNC’s medical research footprint across the state, cultivating relationships with other medical leaders and opening doors for medical students to train in Asheville, Charlotte and Wilmington. Today, the medical school trains more than 2,400 inter-professional health care providers and medical students a year. Roper, who turns 70 this summer, plans to step down on May 15, 2019. 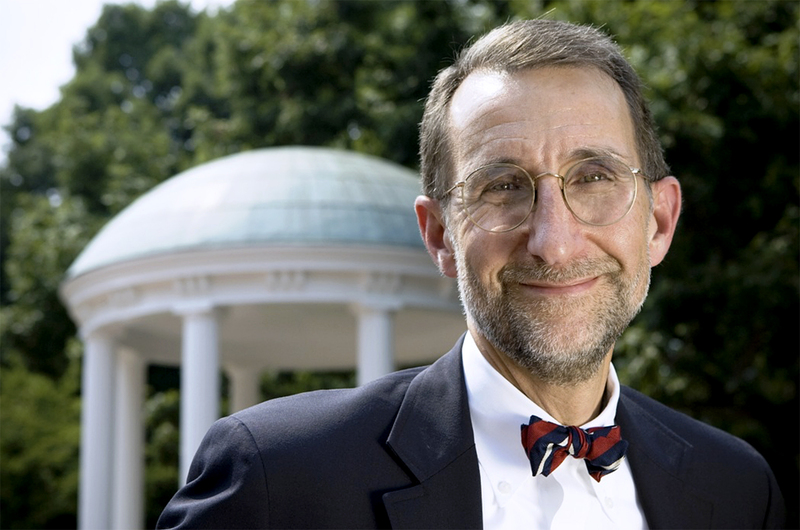 The University and UNC Health Care soon will begin a national search for his successor.